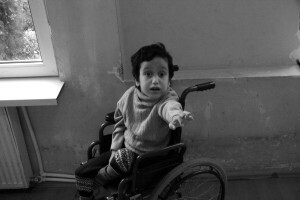 Tbilisi, Georgia – December 16, 2013 – Disability Rights International, an international human rights organization based in Washington, DC, released a report today documenting atrocious human rights violations in the Republic of Georgia’s orphanages and institutions for persons with disabilities. The report is the product of a three-year investigation by disability experts and health professionals from the United States. According to the report, infants and children are left to die without medical care or pain medication at the Tbilisi infants home, a practice that constitutes torture under international law. 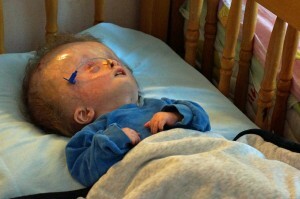 Medical experts say the squalid conditions and lack of care in Georgia’s orphanages and institutions contributes to increased disability, high rates of mortality, and avoidable deaths. Improperly stripped of legal rights, parents with disabilities are separated from their children who are raised in other institutions. Georgia’s laws prevent victims of abuse who are detained in these institutions from seeking justice.